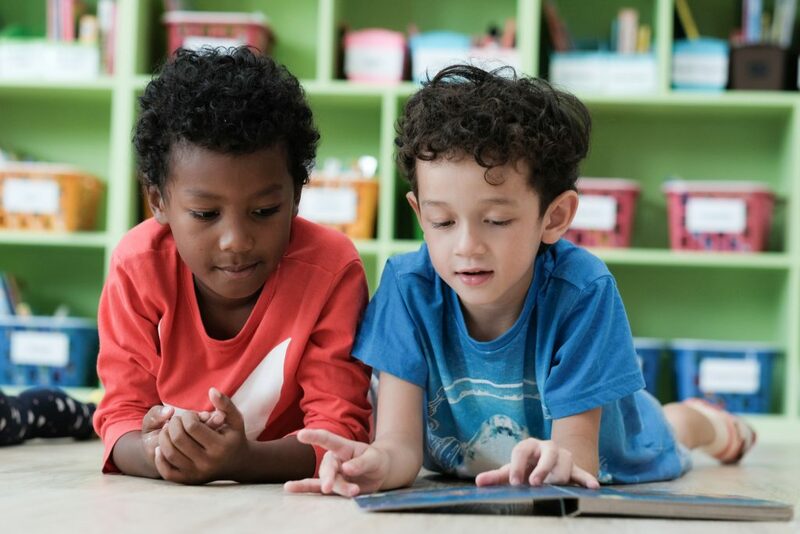 Reading Fundamentals – Schoolwide, Inc.
Reading Fundamentals has a central mission to develop, expand, and enhance the skills, strategies, and tools students can use to make meaning of, and interact with, text. Reading Fundamentals Units of Study exist inside a balanced literacy framework. 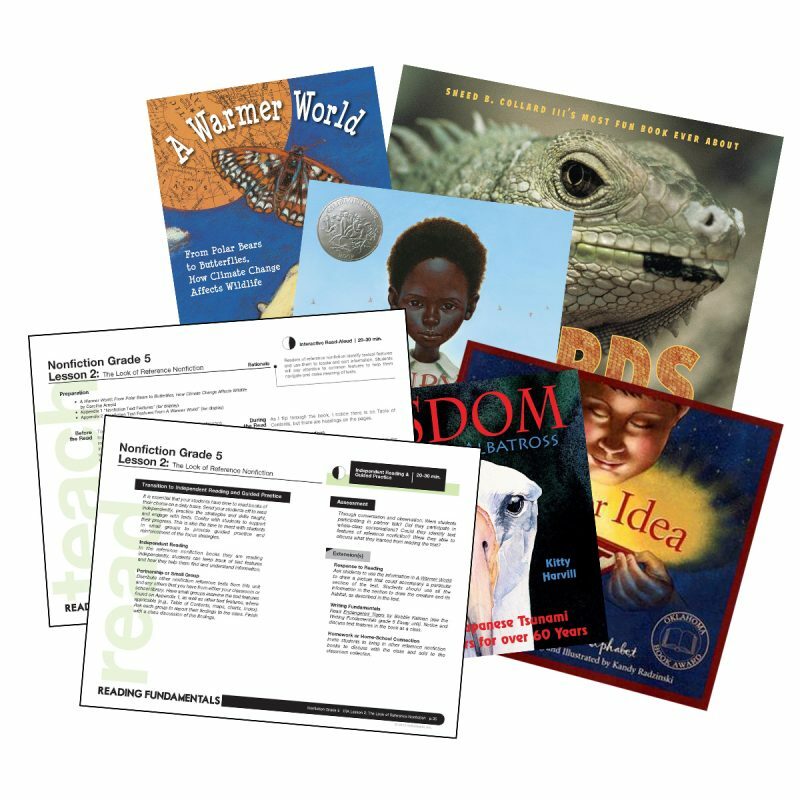 Within this framework, there are opportunities to read to students (mentor texts), to read with students (shared texts), and to have students read independently (books and other texts at their independent reading levels).